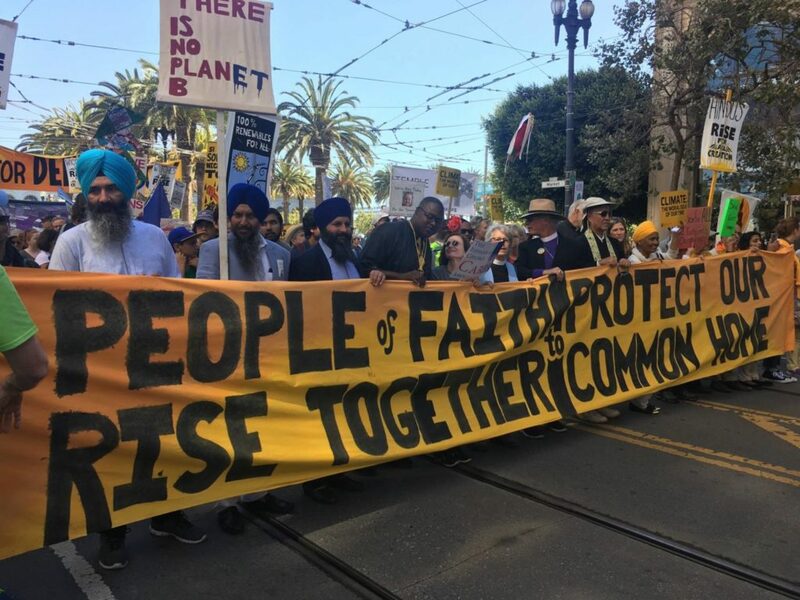 Oakland, Calif. – Today, leaders from diverse faith communities came together to oppose the proposal to export coal through Oakland, and to call on the Oakland City Council to protect their communities by standing up to out of state coal companies. 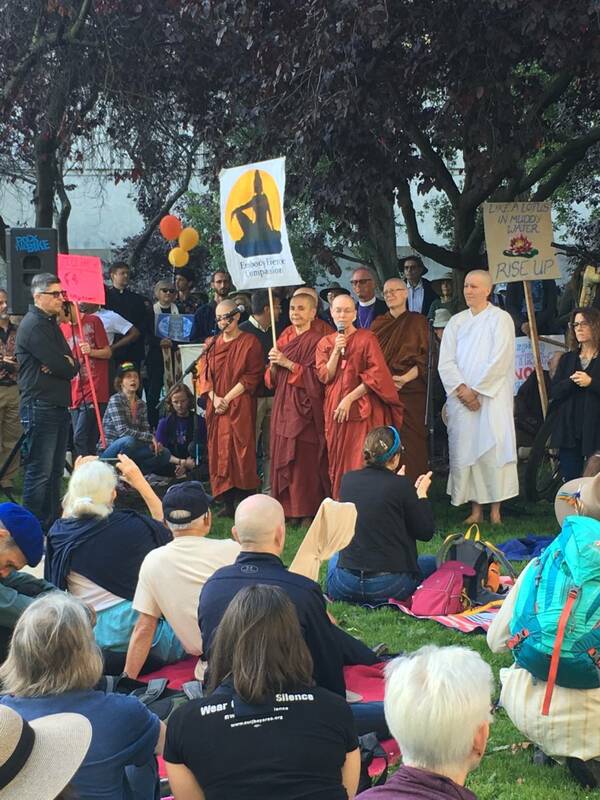 At the faith leaders rally, which was followed by a prayer vigil, the Sierra Club also released a new poll that found that 76 percent of Oakland voters oppose the coal export proposal. 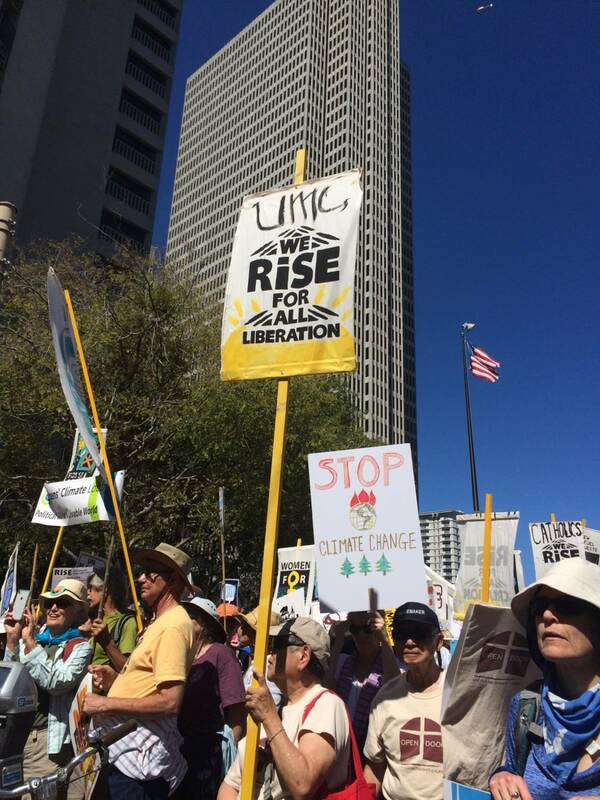 The poll found that 47 percent of Oakland voters have heard about the proposal to transport coal through their city, and these voters are decidedly against it. After hearing arguments from both sides, an overwhelming 76 percent of voters say they oppose the proposal. 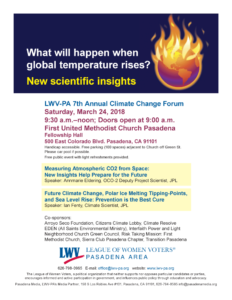 This includes a majority (57%) who oppose it “strongly.” The poll suggests that this issue will be important to 2016 voters; 48 percent of respondents say they would be more likely to vote for a Councilmember who opposes coal, while just 17 percent would be less likely. 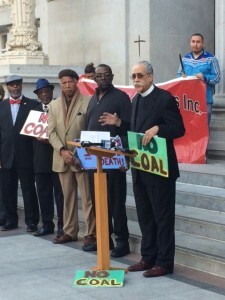 Faith leaders have been deeply engaged in the campaign to stop coal exports in Oakland. 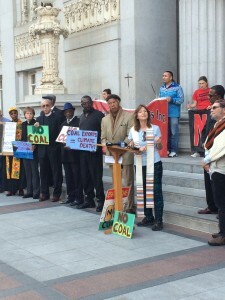 Congregations throughout Oakland have hosted teach-ins on the health, safety and climate impacts of coal. 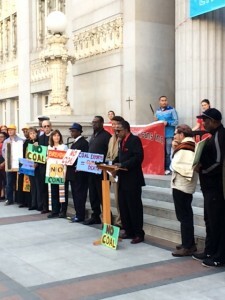 In addition to local Oakland clergy, prominent Bay Area faith leaders from the Jewish, Roman Catholic and Episcopal communities including the Executive Director of the Northern California Board of Rabbis, Rabbi Marv Goodman, former President of the Jesuit School of Theology, Thomas Massaro, and Episcopal Bishop Marc Andrus, have all spoken out against coal and signed onto a letter drafted by California Interfaith Power & Light, urging the City Council to ban coal exports. Background: A portion of the former Oakland Army Base is being developed as a bulk export facility, known as the Oakland Bulk and Oversized Terminal (OBOT). 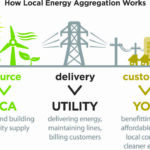 CCIG, the developer, promised not include coal as a commodity handled by the terminal, but now they are soliciting a partnership with four Utah counties that could allow the state to export up to 10 million tons of coal from their mines each year. A Utah funding body approved $53 million to buy space at Oakland Bulk Terminal for these exports. This deal is being conducted behind the backs of the Oakland City Council and the Port, both of oppose coal as a commodity for shipping in Oakland. 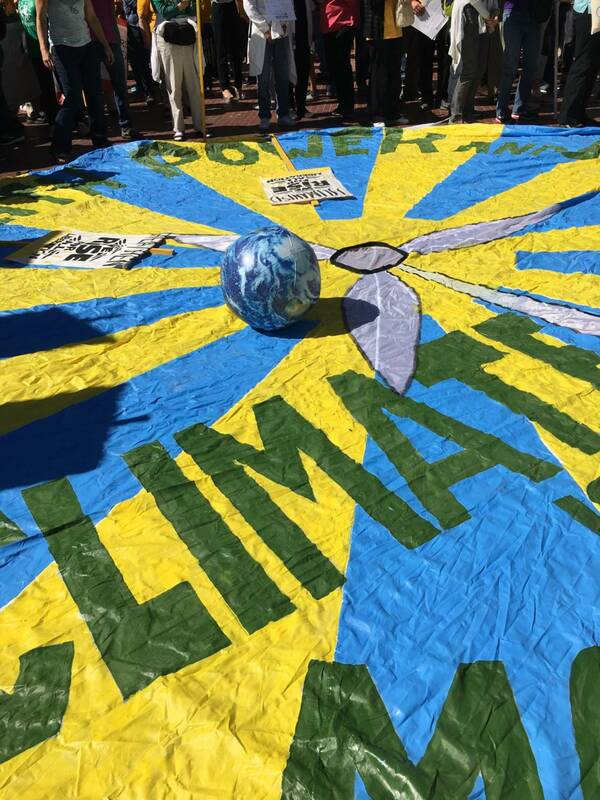 Additionally, the developer promised residents that the city-owned port would be coal free. While the Mayor, members of the council and residents have demanded a stop to these talks, the developer has yet to abandon the plans. 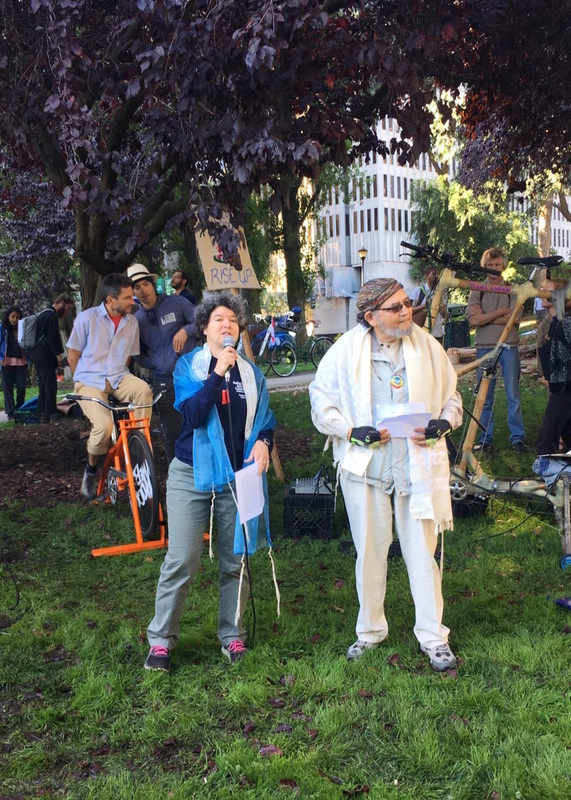 Those opposing the plan to export coal through Oakland have voiced concerns over how this decision will affect the community’s safety, the environment, and public health. According to a national train company, each open-top rail car of coal can lose up to one ton of dust between the mines and the port, resulting in the release of 60,000 pounds of toxic fine particulate matter in communities near the rails. 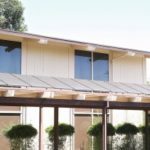 Additionally, this deal will stifle California’s strong commitment to cutting carbon pollution, especially as the state continues to suffer from extreme drought, forest fires, and other signs of climate disruption. The Rev. 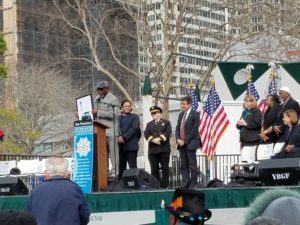 Dr. Kwasi Thornell of historic St. Augustine’s Episcopal Church, Oakland urges the interfaith gathering to continue to work together for the common good. 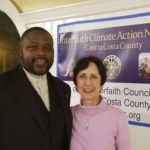 St. Augustine’s hosted one of the first Faith Against Coal meetings, was the site of Interfaith Power & Light’s first major event 15 years ago and also was host to the Black Panther’s Free Breakfast for Children program in 1969. The Rev. 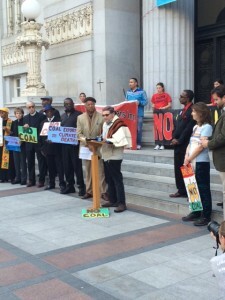 Ken Chambers of West Side Missionary Baptist Church, Oakland a passionate champion for community health, safety and the environment. The Rev. 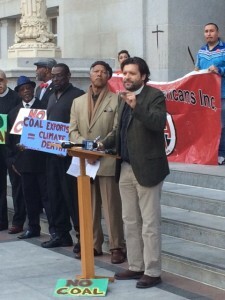 Laurie Manning, pastor of Skyline United Church of Christ, Oakland. Rev. 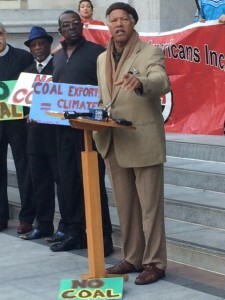 Manning has been a strong supporter of climate protection within the UCC and spoke movingly against coal at Oakland City Hall very late yesterday evening. 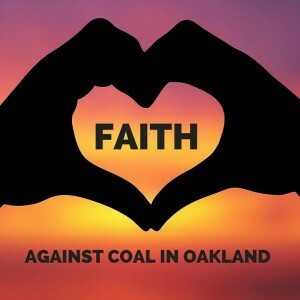 WHAT: At their next Tuesday hearing, the Oakland City Council will vote on funding for a consultant to examine the health and safety impacts of coal exports at the Oakland Bulk and Oversized Terminal (OBOT). 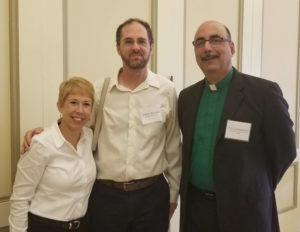 Faith leaders will gather before the hearing to express their opposition to coal exports, and to release the results of a new poll on the issue. The press conference will be followed by a prayer vigil by faith leaders and testimony during City Council’s Open Forum. WHO: Faith leaders including Reverend Ken Chambers, Reverend Chauncey Mathews, Reverend Curtis Robinson, Reverend Daniel Buford, Reverend Kwasi Thornell, Reverend Ben Daniel, Reverend Laura Manning, Reverend BK Woodson, Reverend Debra Avery and Rabbi David Cooper. Background: A portion of the former Oakland Army Base is being developed as a bulk export facility. CCIG, the developer, promised not to export coal, but now they are soliciting a partnership with four Utah counties that could allow the state to export up to 10 million tons of coal from their mines each year. A Utah funding body approved $53 million to buy space at OBOT for these exports. 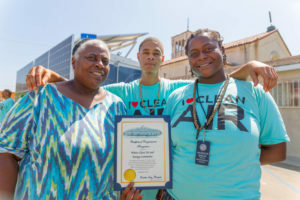 This deal is being conducted behind the back of the Oakland City Council, which has rejected the transportation of coal through the city – as has the Port of Oakland and the longshore workers’ union. 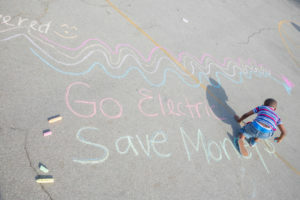 Additionally, the developer promised residents that the city-owned facility would be coal free. While the Mayor, members of the council and residents have demanded a stop to these talks, the developer has yet to abandon the plans. 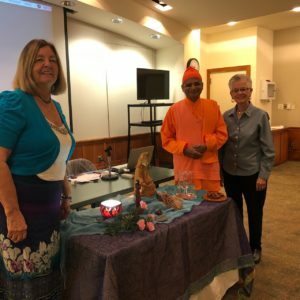 Those opposing the plan to export coal through Oakland have voiced concerns over how this decision will affect the community’s safety, the environment, and public health. Transporting the coal via rail car to the port will increase train traffic and pollution in an area already overburdened by bad air. 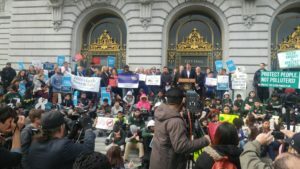 A study from Alameda County Public Health found that the life expectancy for someone born and raised in West Oakland, where the facility would be located, is at least 10 years less than someone born and raised in the Oakland Hills. 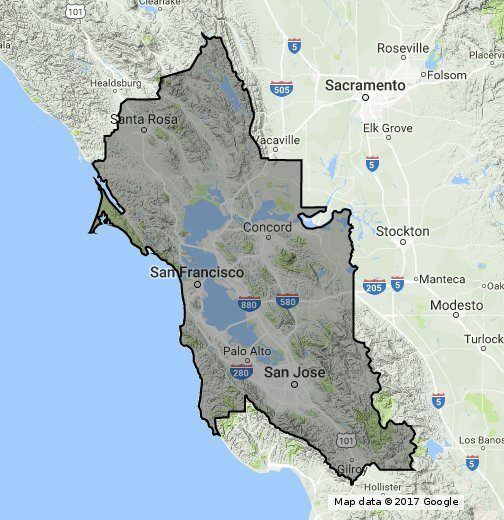 West Oakland residents are already twice as likely to go to the emergency room with asthma as people in Alameda County overall. According to a national train company, each open-top rail car of coal can lose up to one ton of dust between the mines and the port, resulting in the release of 60,000 pounds of toxic fine particulate matter in communities near the rails. This deal will also undercut California’s strong commitment to cutting carbon pollution, especially as the state continues to suffer from extreme drought, forest fires, and other signs of climate disruption.